PHOTO: Allen Ramsey, DWCPhoto.com. Highlands senior Carson Fitters (left) puts the tag on an Elder runner Monday. 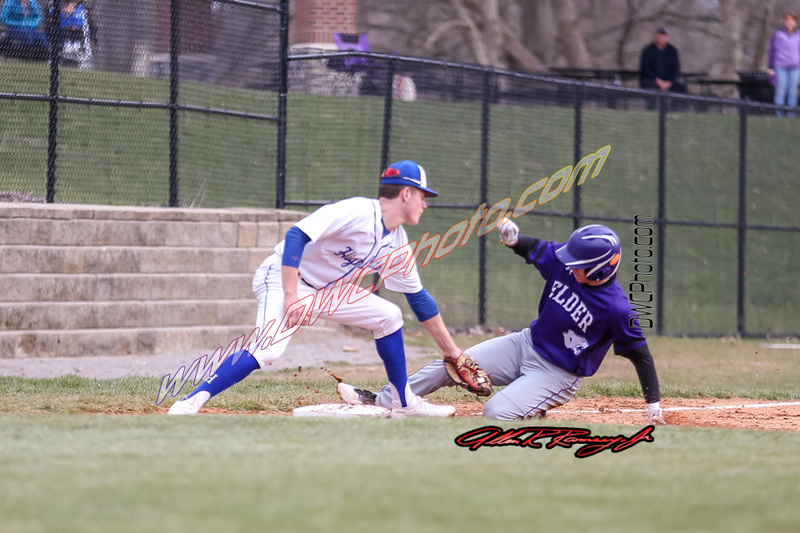 The Highlands Bluebirds baseball team started the season off with a 5-2 home loss to Cincinnati Elder of the Greater Catholic League South. PHOTO: Allen Ramsey, DWCPhoto.com. Highlands eighth-grader Gracie Schlosser waits on the pitch Friday against Bishop Brossart. 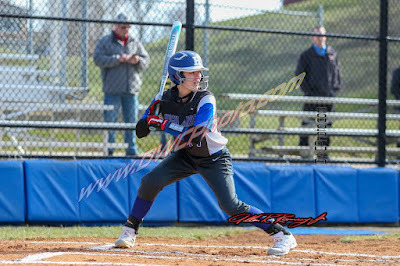 Schlosser threw the first three innings as the Bluebirds opened the season with a 14-5 win. 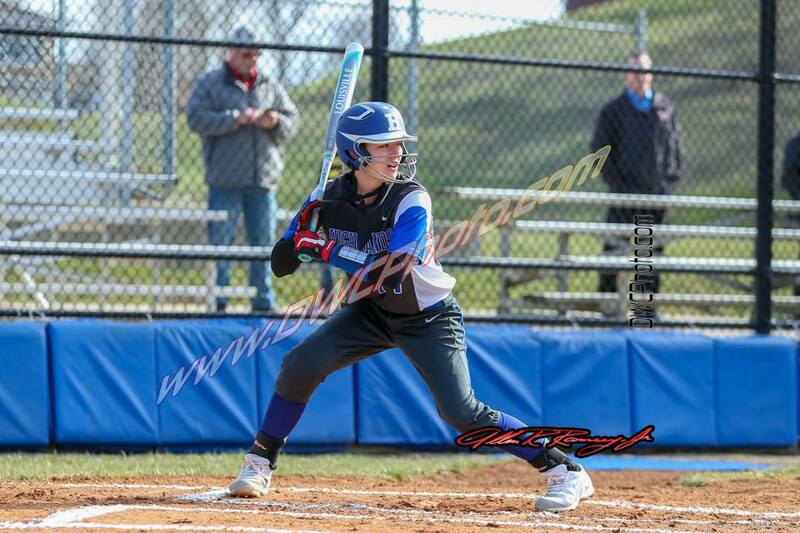 The Highlands Bluebirds softball team could only get in one game this week. 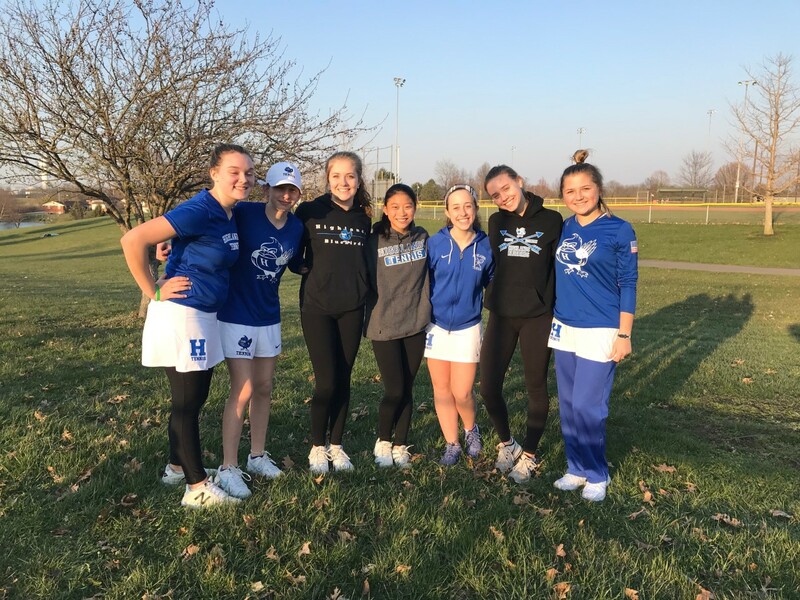 But when it happened Friday, the Bluebirds took full advantage of it knocking off the Bishop Brossart Lady Mustangs, 14-5. 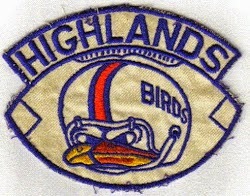 Highlands played as the visiting team since Bishop Brossart was supposed to play host. The game moved to Winkler Field because it was in good shape to play on. Contributed Photo. 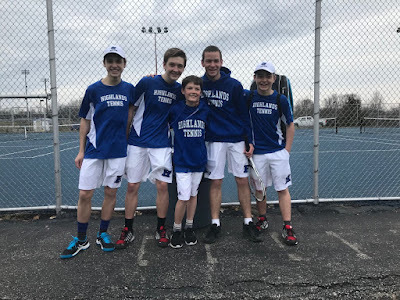 The Highlands boys tennis team defeated Covington Holy Cross, 4-1 on Thursday to move to 3-1 on the season. The Highlands boys tennis team defeated Covington Holy Cross on Thursday, 4-1 to improve to 3-1 on the season. Contributed Photo. 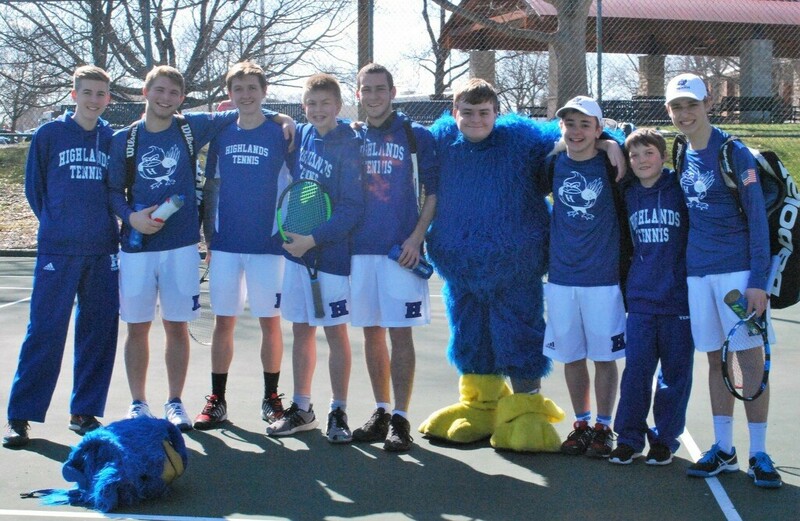 Members of the Highlands Boys Tennis Team pose after a recent match. There are 20 members on the squad this year. Contributed Photo. The Highlands girls tennis team has 29 members this year. 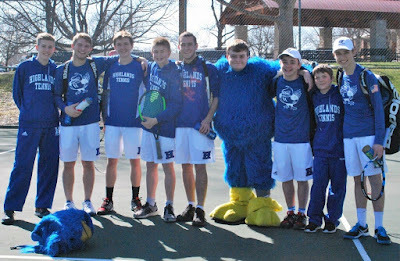 The Highlands Bluebirds tennis teams had been dominating the 10th Region in recent seasons. That changed last season as both teams finished region runner-up. Campbell County captured the boys region crown and Mason County won the girls. PHOTO: Allen Ramsey, DWCPhoto.com. 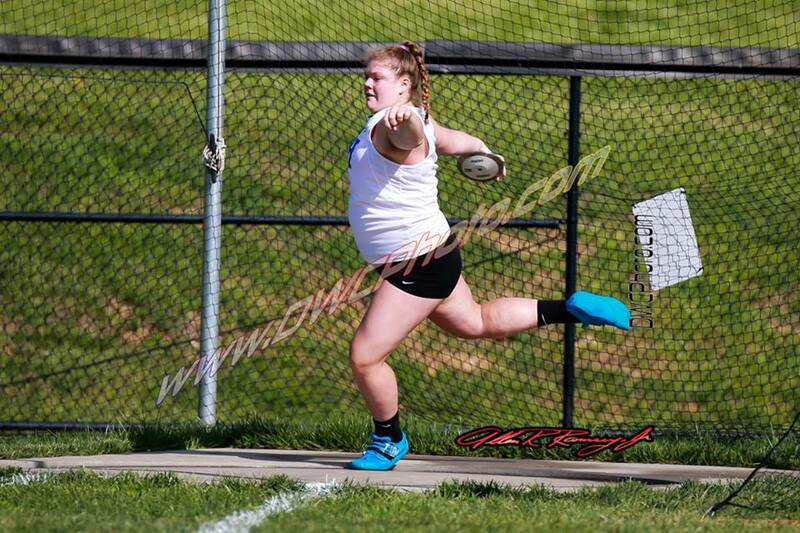 Highlands senior Mary Claire Redden prepares to fire the discus in a meet last year. 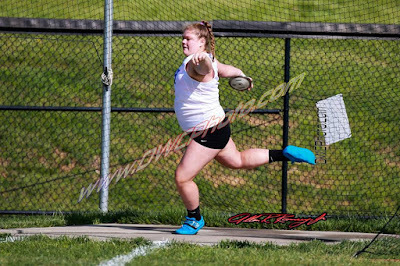 The Highlands Bluebirds boys and girls track and field squads come into every season with high expectations and this year will be no different. Contributed Photo. The Highlands Middle School Dance Team recently won a KDCO State championship in the Pom routine. 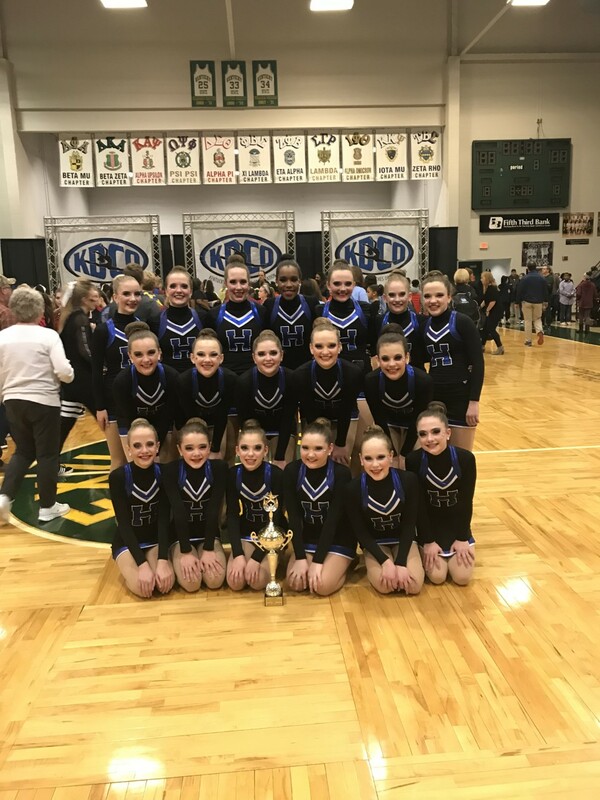 The Highlands Middle School Dance Team won a state championship in the KDCO State Dance Competition in Frankfort on Feb. 25.